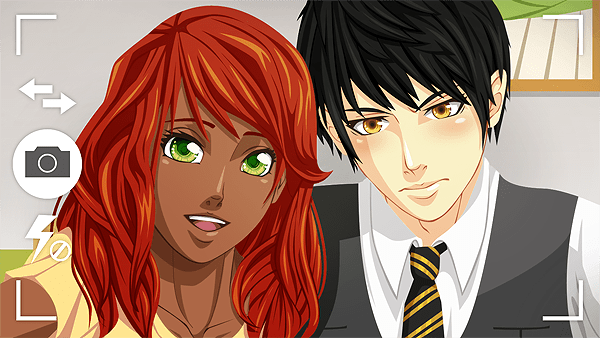 Interview with an Otome Developer – Celianna! What first got you into Otome games? I think it has to be Harvest Moon. I was around 14 and I bought A Wonderful Life on a whim. This version, you couldn’t play as a girl, so I was stuck playing as a boy wooing some girls. But it was fun, I loved the social part of it! Eventually I found Harvest Moon: More Friends of Mineral Town where you could play as a girl, and I fell in love with Gray. I really enjoyed trying to win him over, but I was also frustrated with the lack of romance. Around 95% of the gameplay was farming and foraging, and you’d get the same dialogue over and over from the bachelor. It got boring fast. Back then (2004), English otome games didn’t exist. If I wanted romance in my games and play as a girl … I was out of luck. When did you first begin working on ‘Tailor Tales’? What made you decide to make your own game? 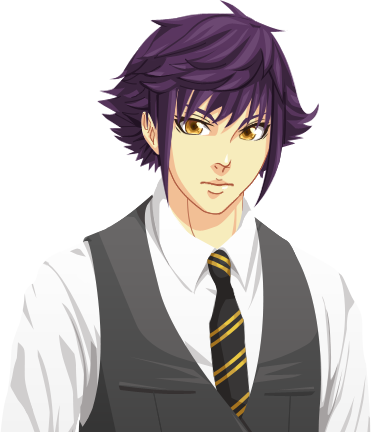 Because there were no English otome games available, I wanted to make my own. In 2009, I started Tailor Tales. A game where you played as an aspiring tailor while being able to romance bachelors. It was heavily based on Harvest Moon since this was my only point of reference at the time. You could walk around in a town and eventually craft yarn, cloth and clothes. Eventually, the project died down and I stopped working on it. In 2011 I picked it up again and rebooted it. New art style, new maps, and the programming was different. The project was ambitious, every NPC would have its own schedule of where they’d walk each day, and they would say something different each day. You were also able to go on dates with bachelors. Mind you, I did all the art, writing and programming myself. The project was too big and in combination with being unable to make the game feel chronological with the romance while still being open world, I burned out and gave up on it. In 2015 I toyed around with the idea of turning it into a Visual Novel instead, because romance had always been the main draw to Tailor Tales. It wasn’t yet clear if I wanted to reboot the project again. Neil’s first draft was created during this time. Late 2016 is when I gave it another reboot – I had decided to turn it into a visual novel with elements of fashion design. I started writing the first bachelor’s route, and I decided on an art style. When I commissioned someone to program my idea of crafting fashion, the project became a reality and it’s a lot more feasible now than it ever was. Throughout the years, the art style has shifted quite a bit. I’m sticking with this one though! With all the work you’re doing on ‘Tailor Tales’ how do you get time to sleep!? I’ve been working on it every day, little bits at a time. I’ve pretty much neglected my actual work in favour of Tailor Tales, despite the game being free. I’m starting to notice my lack of money though, so I’m going to have to consider a kickstarter if I want to continue working on it every day. When designing characters, especially the bachelors, were you inspired by anyone you knew? Joselina, the main character, was based on myself. 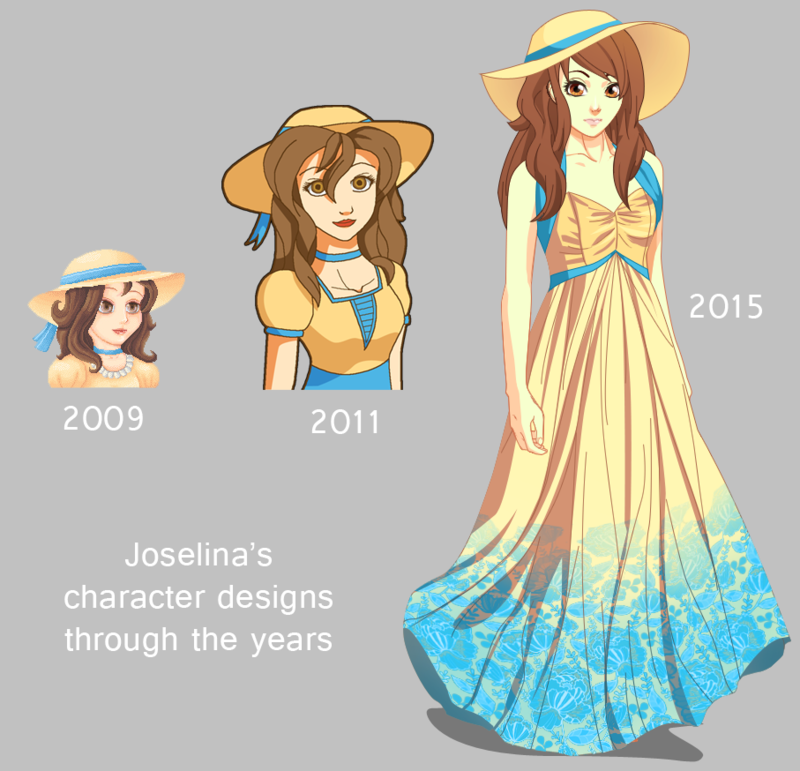 Based on that picture, I made a drawing that would later be used as a guideline when designing Joselina. Eventually her design has changed a few times, but this one is definitely the definitive design! 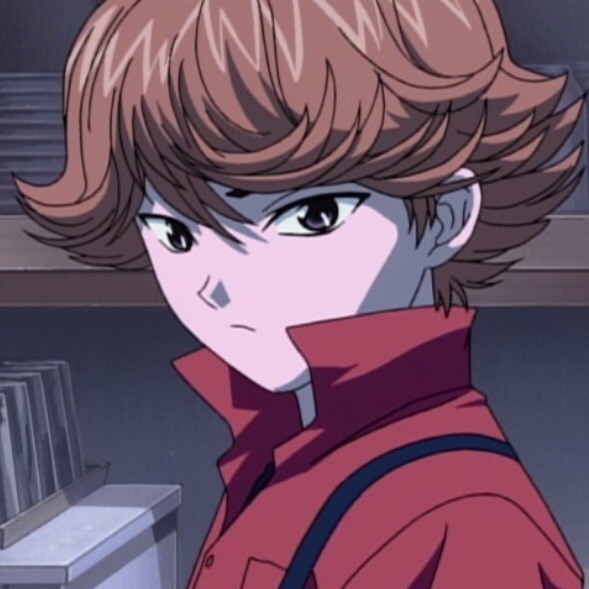 Neil’s hair was based on Mitani from Hikaru no Go. Caine is based on my previous bachelor, Bill – who was an original design. Same thing for Sam, whose colour scheme was inherited from Roy, another old bachelor. They definitely did not inherit the old personalities though! Personality wise, no one was based on a real person. If not, what was the process to create these very diverse characters? 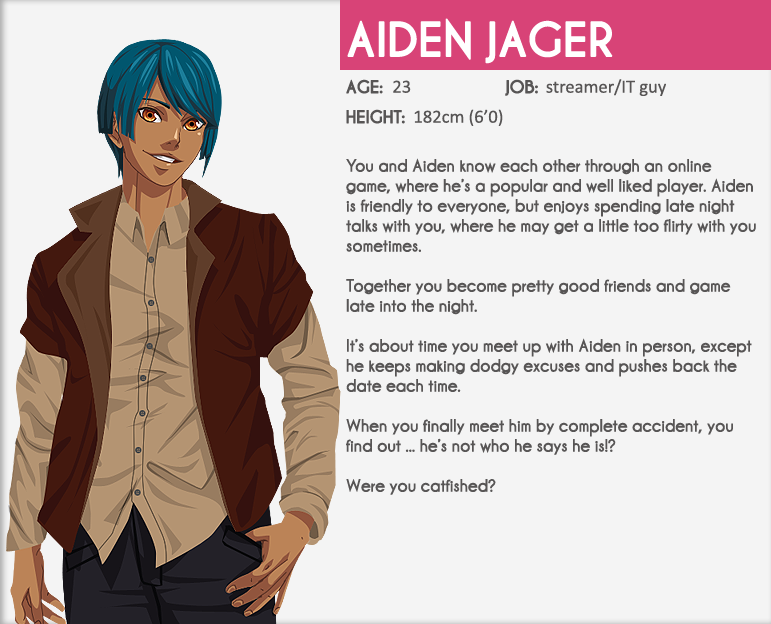 They’re grouped into stereotypes at first – you’ve got your tsundere, the stoic, the playful trickster, the nice guy, the awkward social guy, and the big brother type. Of course, you can’t just stick to stereotypes, but they’re useful as a guideline, and it makes it easier for players to decide whether or not they want to play a route. Eventually, you give them hopes and dreams, faults and fears. And because you want to have a little bit of character growth during their route, you start out with something they have to overcome within the route. Then you add a little bit of realism in there … and you’ve got yourself a character! 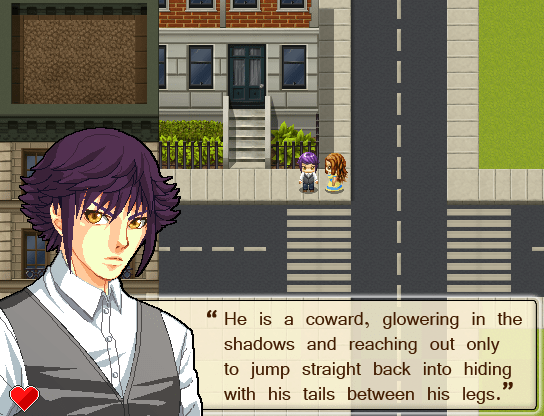 A lot of Otome games are sick of the faceless bland MC, how does the MC in Tailor Tales compare? Tailor Tales embraces the MC by making her look like what you want her to look like! You can change her skin tone, her eye colour and her hair colour, which are reflected in CGs. Her eyes are never hidden in CGs. Faceless MCs are too creepy in my opinion. Joselina’s personality changes a bit based on the route she is in, as she’ll have a different back story in each one of them. In every route you can decide whether she should be more aggressive in her responses, or to be more kind and passive. Although even when you pick the more passive options, Joselina still has a spine and will yell at bachelors if they piss her off. She’s still somewhat bland though (she isn’t an extreme doormat, nor an extreme power girl) so people can more easily self insert. I know that you haven’t finished writing and designing all the routes, but is there one that is closer to your heart? I would have to say Aiden. 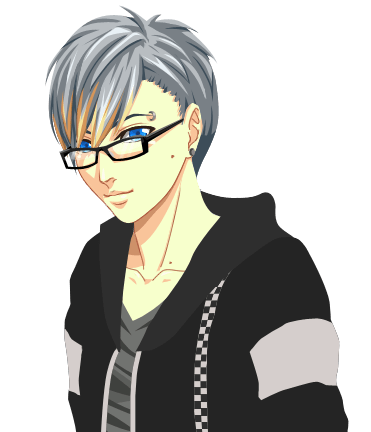 He’s the least popular character in the popularity poll right now, but that’s mostly because I haven’t told much about him because he’s not as he seems. He’s the most realistic character of the bunch, and while not based on a real person, I drew inspiration from certain online communities to design his personality. All in all, he’s a blast to write, and I absolutely adore his interactions with Joselina. 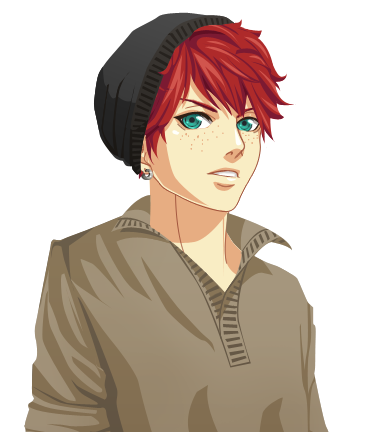 I’ll admit, the Joselina in his route (she differs in personality in each route) is pretty much my own self insert. Not because I want to live out a fantasy – but more like … making up for past mistakes. 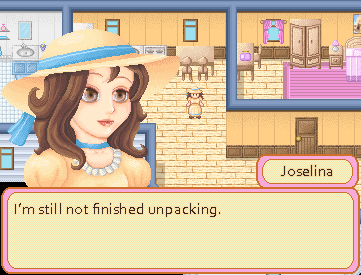 Joselina grows a lot in his route as well. I quite enjoy writing it. Plus, he’s got one of the best endings, I’m so excited to write it. 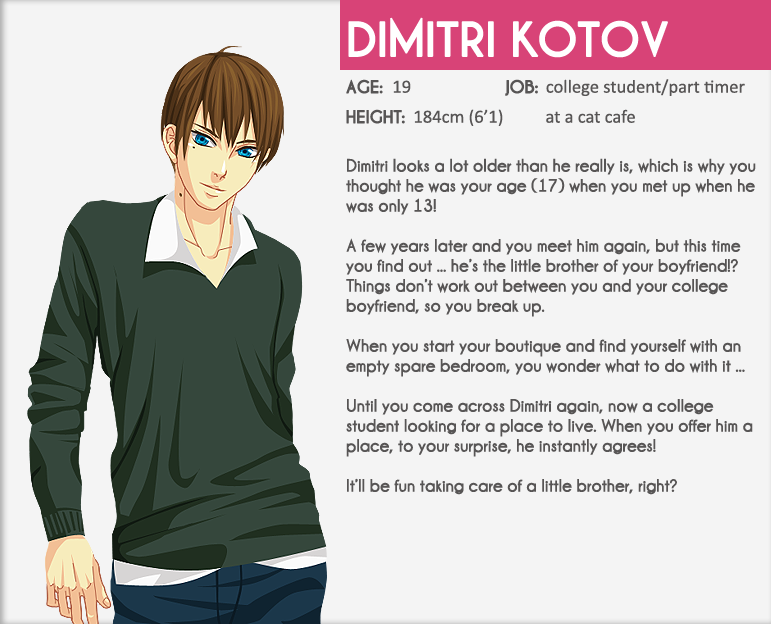 Dimitri is a close personal favourite, he’s adorable. I like his route because I keep imagining it from his point of view, it’s so easy to see why he started crushing on Joselina, so I can definitely feel his pain when he finds out his brother started dating her. 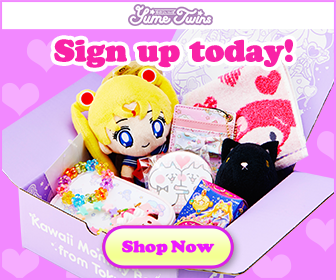 What makes ‘Tailor Tales’ stand out in the Otome market? For one, being in English! Hah. There weren’t that many when I started the project, but since then, so many have been released in English, and I’m very happy about it. 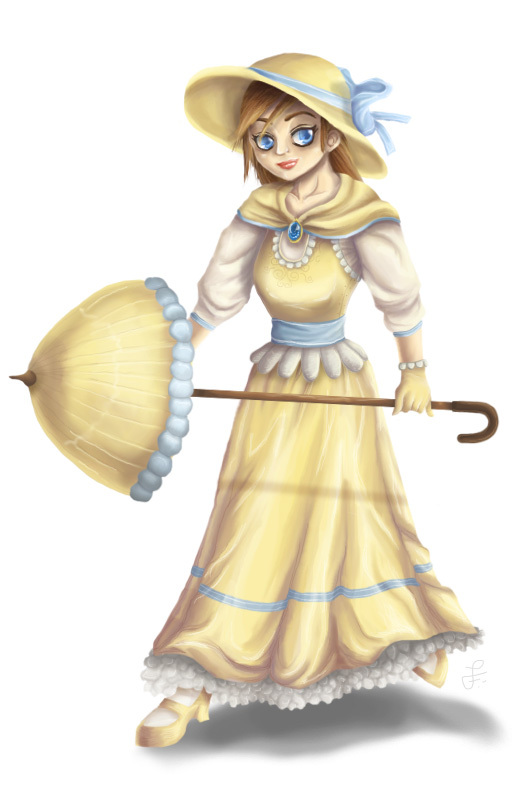 That said, Tailor Tales is unique in the sense that you can design clothing and dress-up your character, all the while also reading a romantic story with the bachelor of your choice. There are otome games, and then there’s dress-up games, but Tailor Tales is the first one to combine them! For those that aren’t into the designing aspect of the game, they seem to enjoy the charm of the art style, and most seem to enjoy the writing for the routes. I’ve had a lot of people say they really liked that Tailor Tales is a lot more steamy than what it seems, and that they get to kiss the guy before the route ends (considering the MC usually only gets to kiss the guy at the very end in otome games). It is also free, of course! I strive to make Tailor Tales a high quality production that rivals commercial games that have entire teams working on them. The high production value, the unique designing aspect, and a long and steamy romance is what makes Tailor Tales stand out. How can fans help support the game? Ah yes, there’s my blog, my Twitter (only if you want spoilers), and then the itch.io page of course. Next Post Persona Dancing Star Night & Dancing Moon Night Announced!